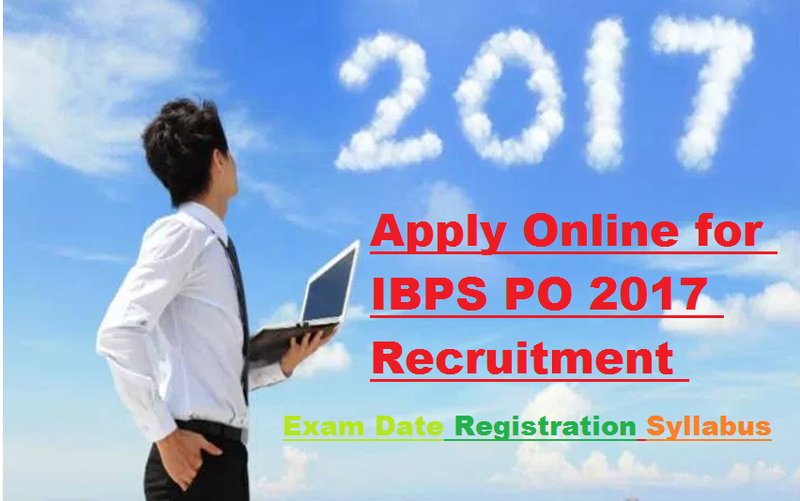 People who are all very much interested in applying for the IBPO PO can apply via online. For the information, the candidates can apply online from 26.07.2018(expected). Thus the main information is that the vacancies for the job will be Management trainee and Probationary officer. The last date for submission will be 13.08.2018(expected). Also, people who are all always wants to be part of the bank can apply for this examination. For more information, the candidates can also follow the official website to know more details at anytime. Most of the people are very much aware of the things for applying for online registration. It is the main process that the candidates need to follow at any time before applying for the examination. There are some of the important steps to follow by all the candidates. After the completion of the application, the candidates must submit the payment receipt. Finally, the applicants also need a valid email ID to receive the important information as well as admit card. It is the important thing that people always wanted to know regarding the selection process. Here the selection process will happen in three different processes. First of all, the candidates will be selected for the Preliminary examination. Once, the candidates have been selected from the preliminary round after the filtration. After the first stage is over, the candidates will be selected to attend the common written exam. After all the process is over, as a final stage the candidates will be asked to come for the common interview. These are the important things that you need to follow when you are asked to bring the documents for the verification process. Thus the eligibility criteria should follow before applying for the examination 2018. Here the department mainly allotted the eligibility criteria to know the people at anytime. The participants that who want to follow the education which was allotted by the department. Thus the people must complete their degree from the recognized university to apply. Nationality: The candidates who all want to apply for the application via online must be a citizen of Indian, Bhutan and Nepal. Age limitation: Thus the interested candidates can apply between the age of 20 and 30. These are exam pattern which is mainly allotted by the department. Syllabus: Number series, Making judgments, coding- decoding, verbal reasoning, logical reasoning problem, letter & symbol series, statement & argument. The candidates who are all seeking for a long time to prepare with the previous examination question papers can download it form the official website. The question papers will be very helpful for the candidates to prepare before the examination. This will lead the candidates to score good marks. Here we are sharing the link that who are all seeking for a long time to prepare.